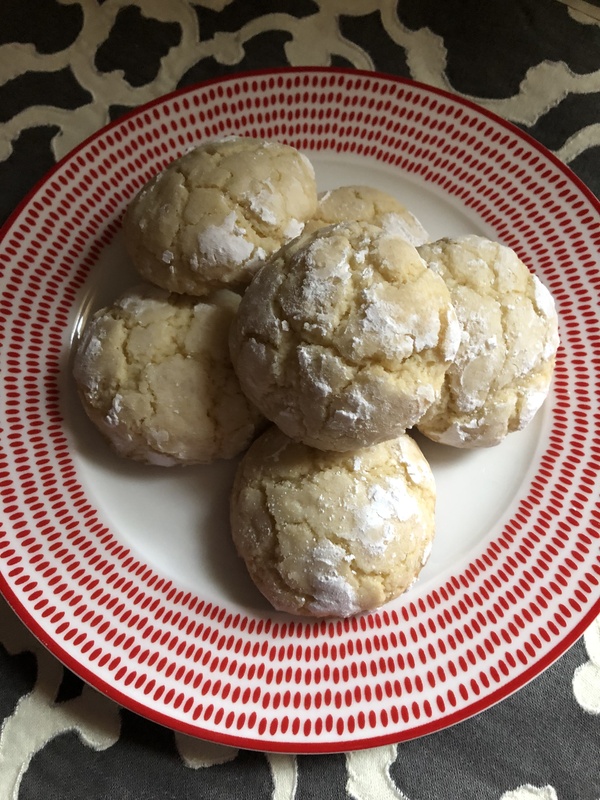 Lemon Ricotta… A flavor combination I first had in the form of pancakes and was instantly hooked so when I saw a cookie recipe using the two I knew I had to try it. 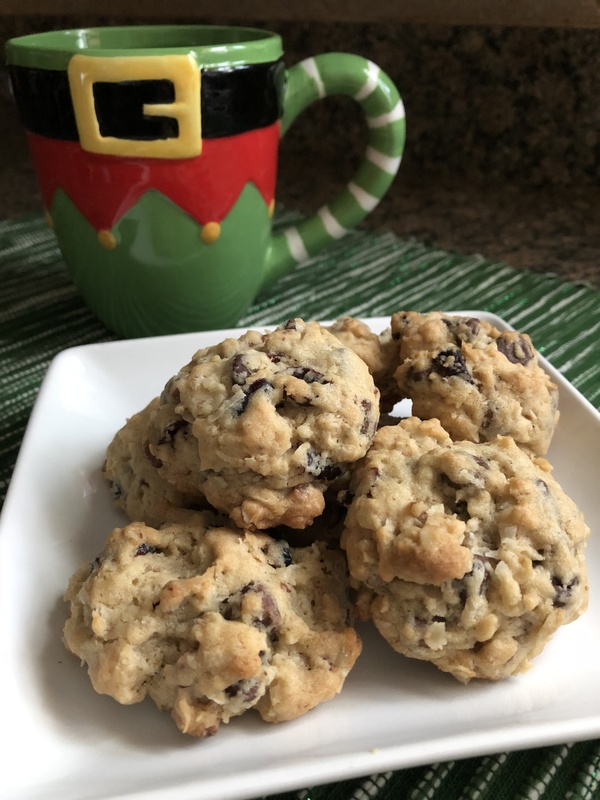 A few things to note, these cookies are soft, almost cake-like. 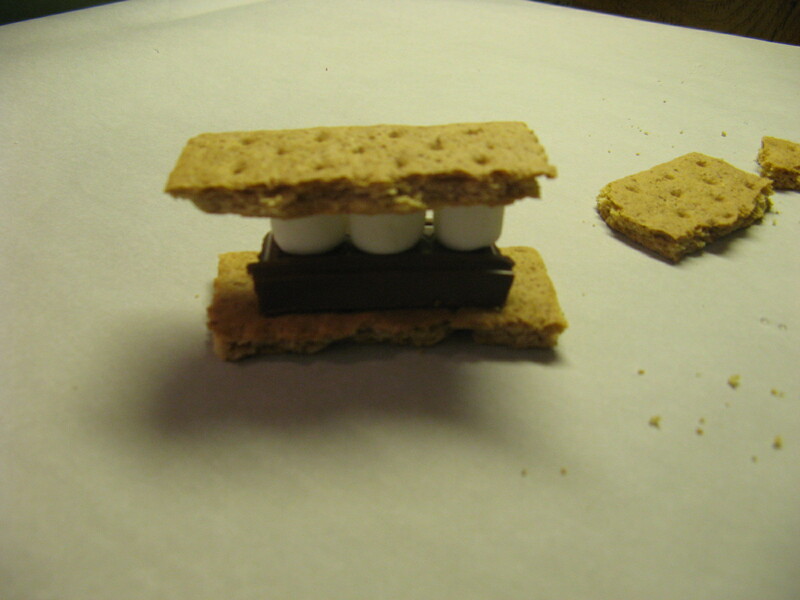 They kind of remind me of muffies – aka the top of a muffin. 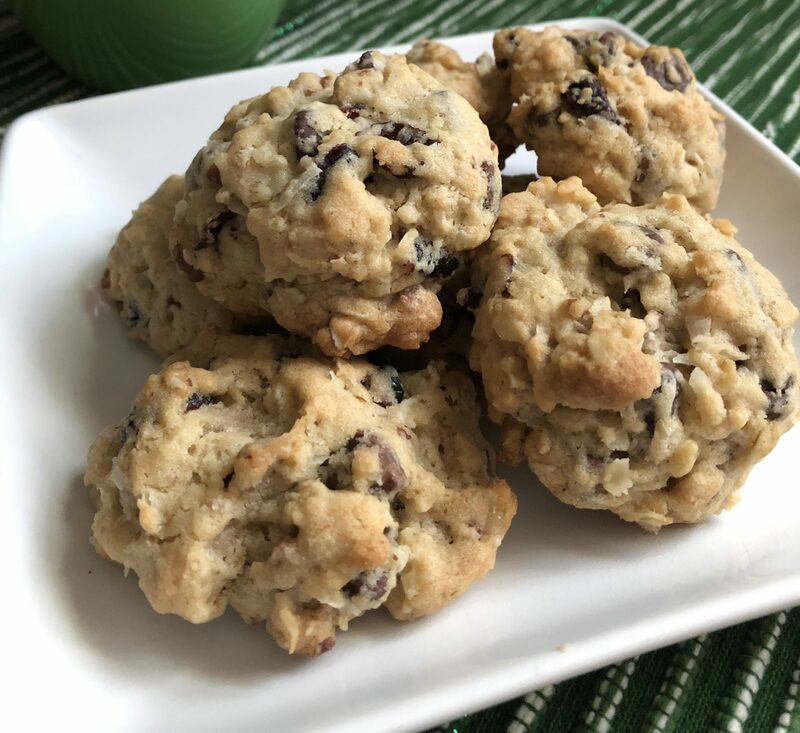 And while I am not one for glazes, I usually leave my baked good unglazed when a recipe calls for it, these cookies definitely need the glaze. 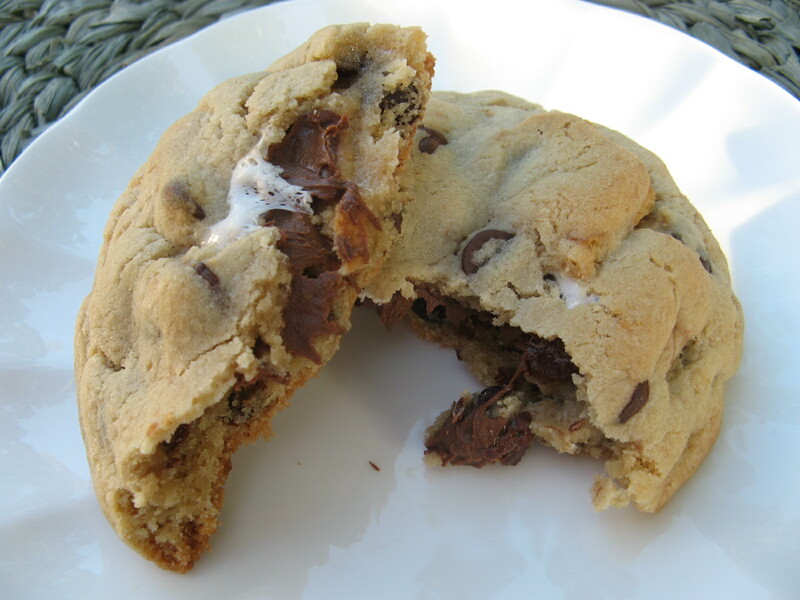 Not because they are not delish without it – I tried one before glazing and it was good as is – but when I added the glaze the lemon flavor was kicked up a notch, but, not to the point that it was overbearing. 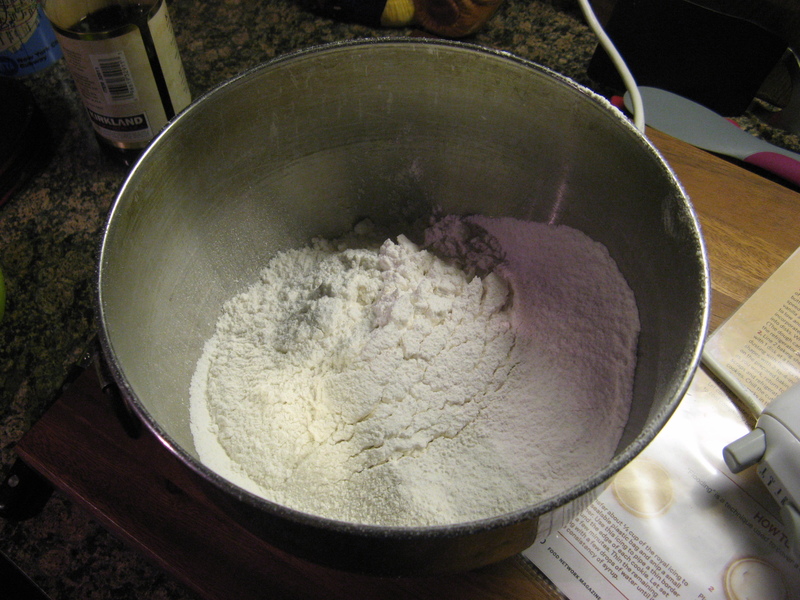 In medium bowl combine the flour, baking powder and salt. Set aside. 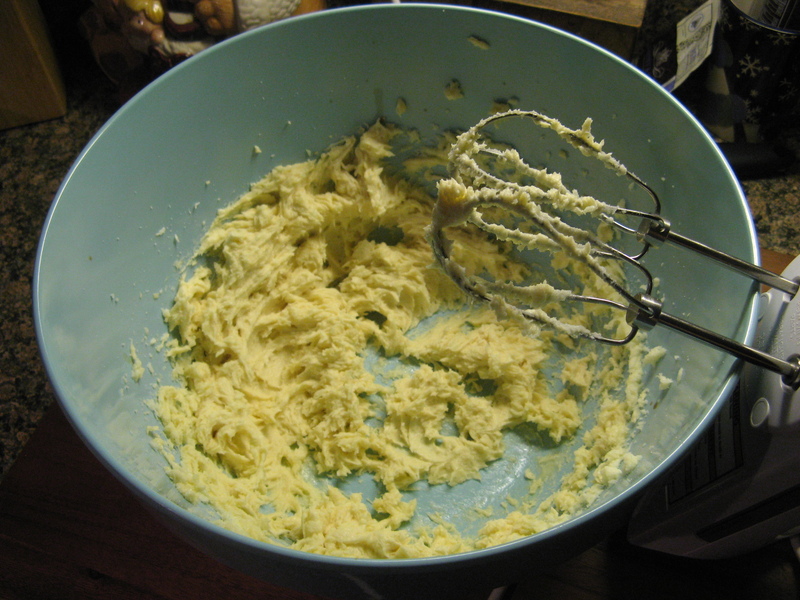 In a large bowl combine the butter and sugar. Beat on medium speed until light and fluffy, about 3 minutes. Add the eggs 1 at a time, beat the mixture well so all of the ingredients are incorporate. Line baking sheets with parchment paper. 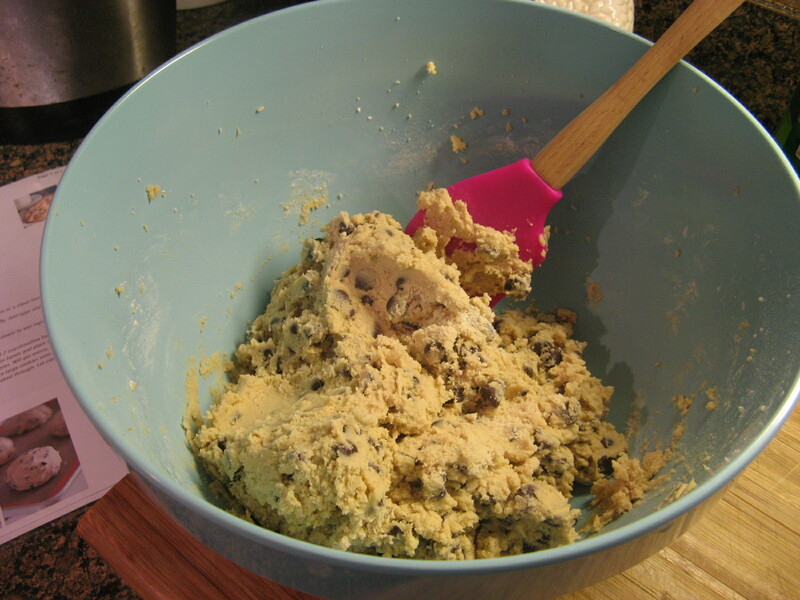 Spoon the dough – about 2 tablespoons for each cookie – onto the baking sheets. 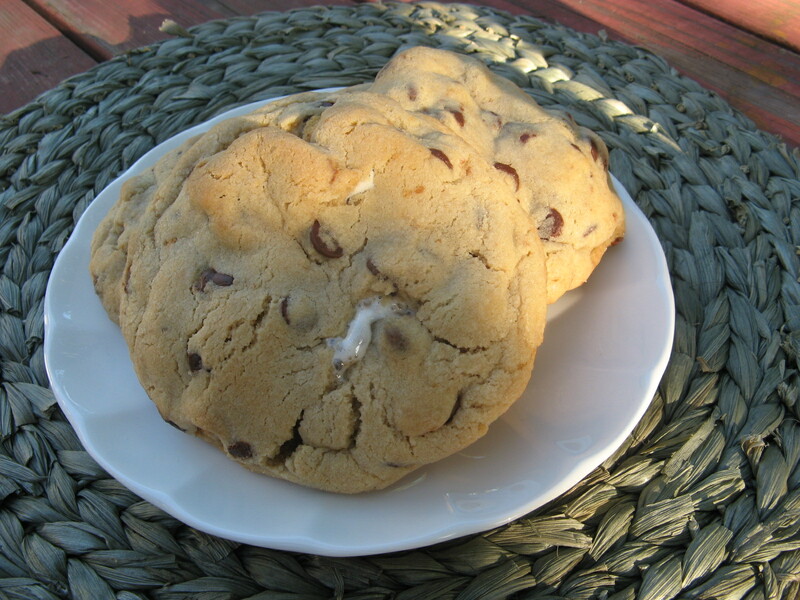 Bake for about 15 minutes, until the edges of the cookies are golden. 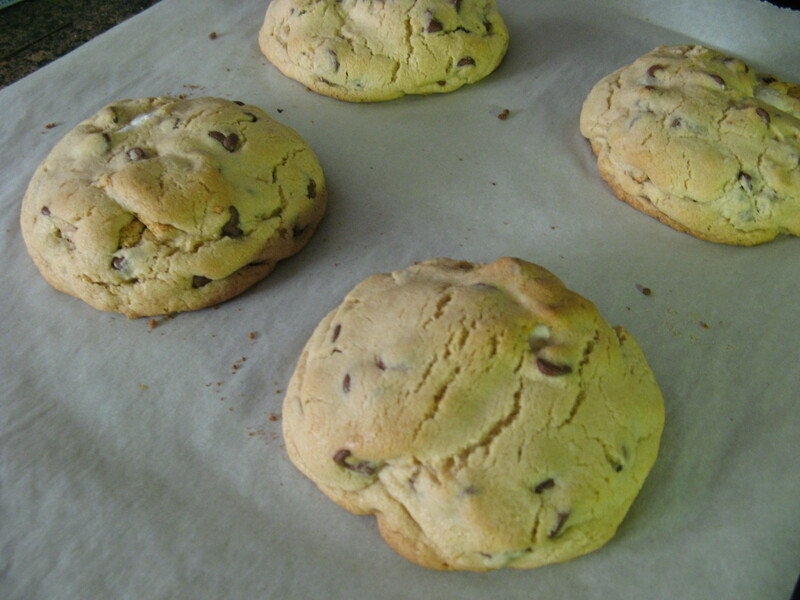 Remove from the oven and the cookies cool on the baking sheets for 20 minutes. 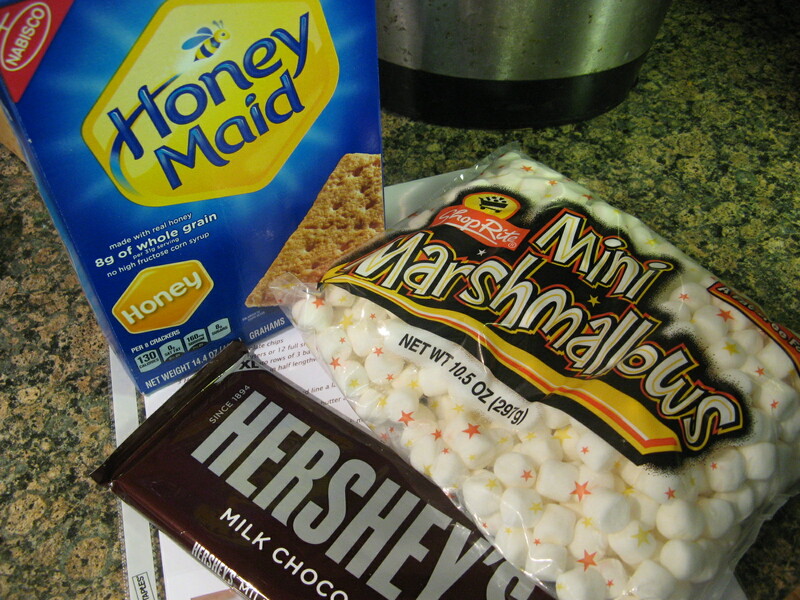 During the 20 minutes make the glaze: Combine the all of the ingredients in a small bowl and stir until smooth. 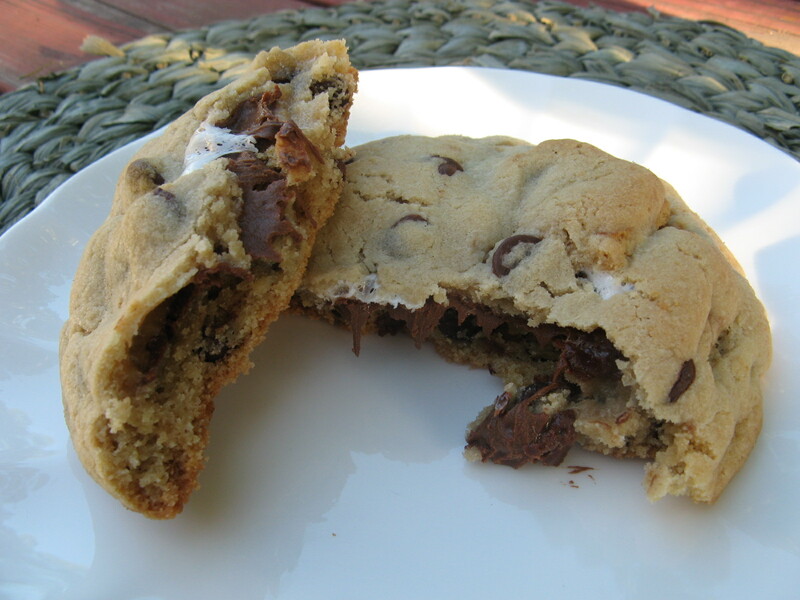 Spoon about 1/2 teaspoon onto each cookie and use the back of the spoon to smooth the glaze over the cookie. 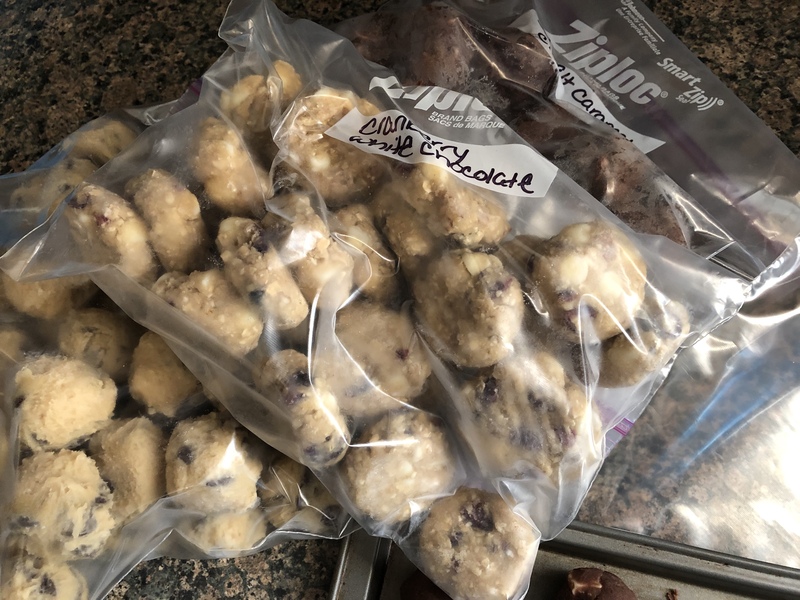 Let the cookies sit for 2 hours so the glaze can harden. It’s Christmas Eve and I am happy to say that all of my Christmas baking is officially done. For my final cookie post before the holiday – check out my Rainbow Cookies and Gingerbread Men from earlier in the week – I am going completely traditional with sugar cookies decorated to reflect the holiday! 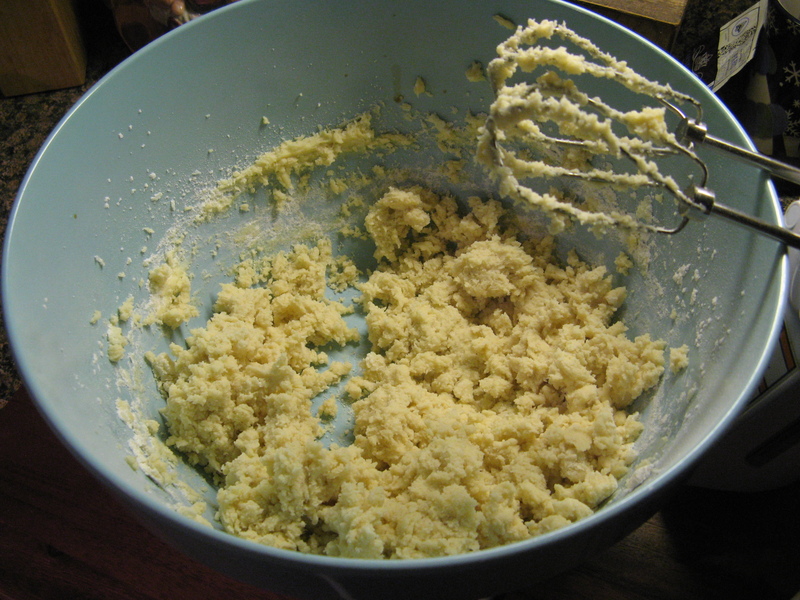 I then mixed together butter and sugar in a separate bowl and then added in an egg and vanilla extract and continued mixing until all of the ingredients were incorporated. Next I added in the flour mixture to the butter mixture in 2 additions. 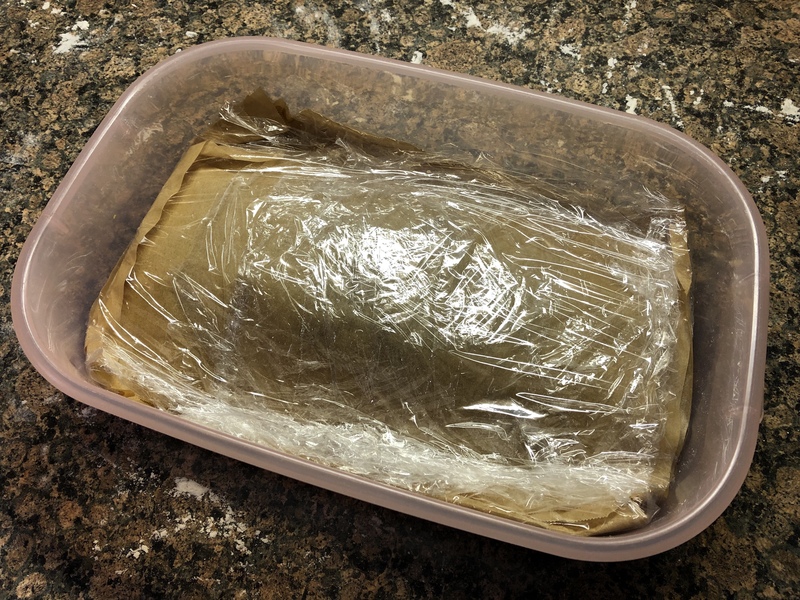 Once the dough came together I divided it in half and wrapped it in plastic wrap and refrigerated it until it was firm – the recipe stated at least an hour but I left it in the fridge overnight and just let it sit out for a few minutes before rolling it out. 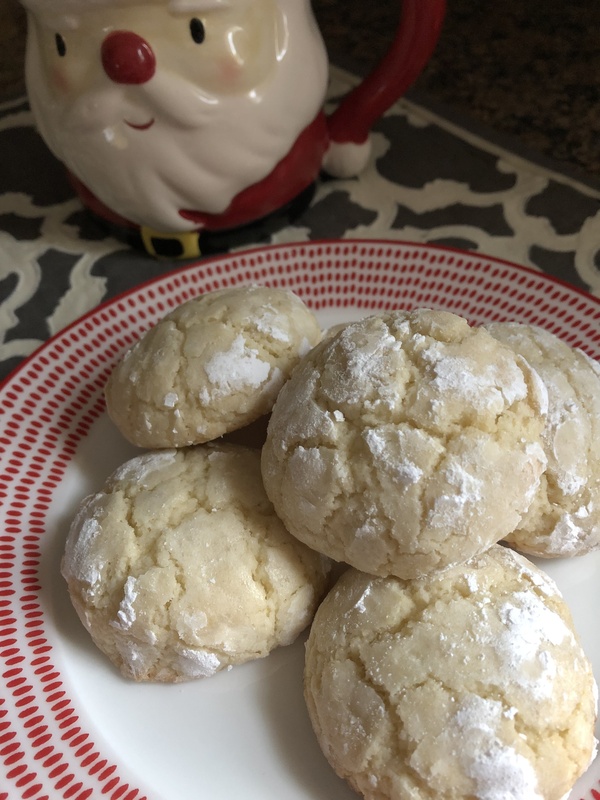 Whereas the recipe said to roll the dough to about a 1/8-inch thick I found it to be thin to work with and the few cookies that I did manage to cut out at that thinness ended up over-browning when I baked them so I went with the standard 1/4-inch thick. 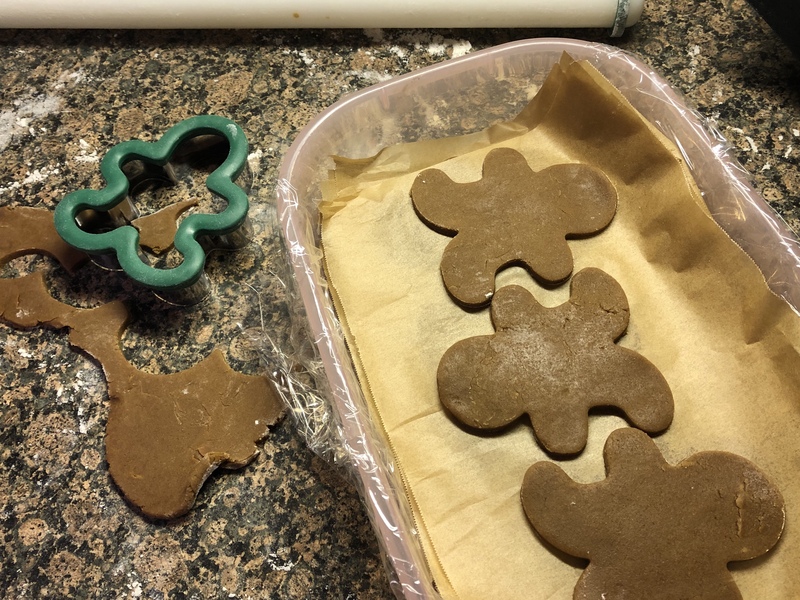 I decorated a few of the cut-outs with sanding sugar prior to refrigerating them for 30 minutes before baking them in a 350 F preheated oven. 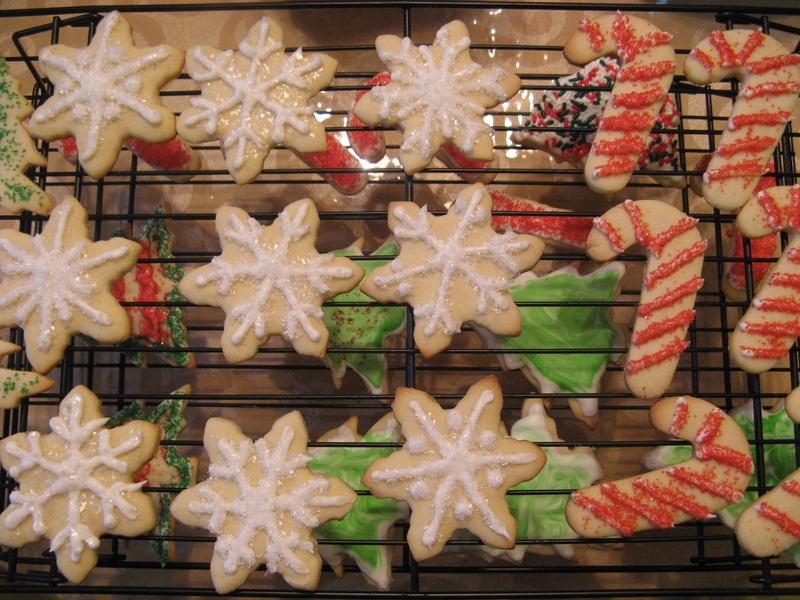 After letting the cookies cool it was time to spruce them up with royal icing, sanding sugar and sprinkles. 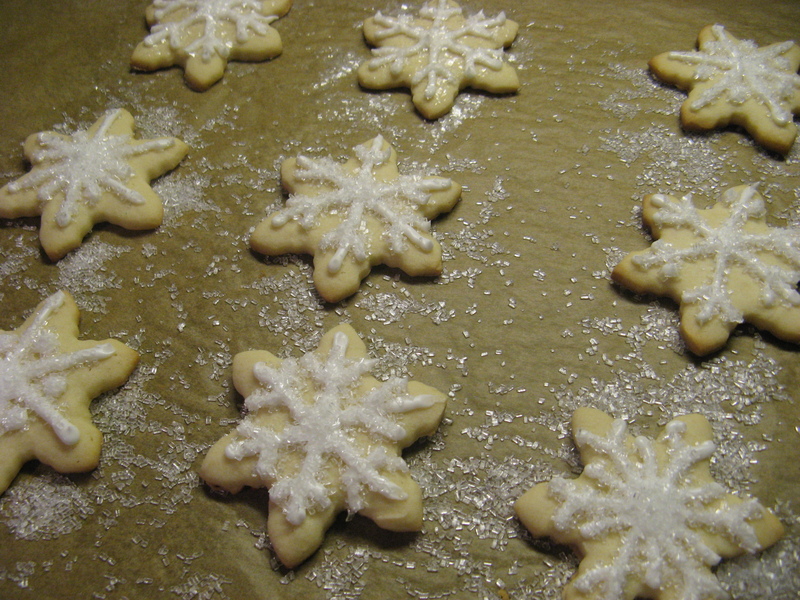 These snowflakes were by far my favorite and I must say that the cake flour produced a sugar cookie that was much more delicate than and not as crunchy as your typical sugar cookie. 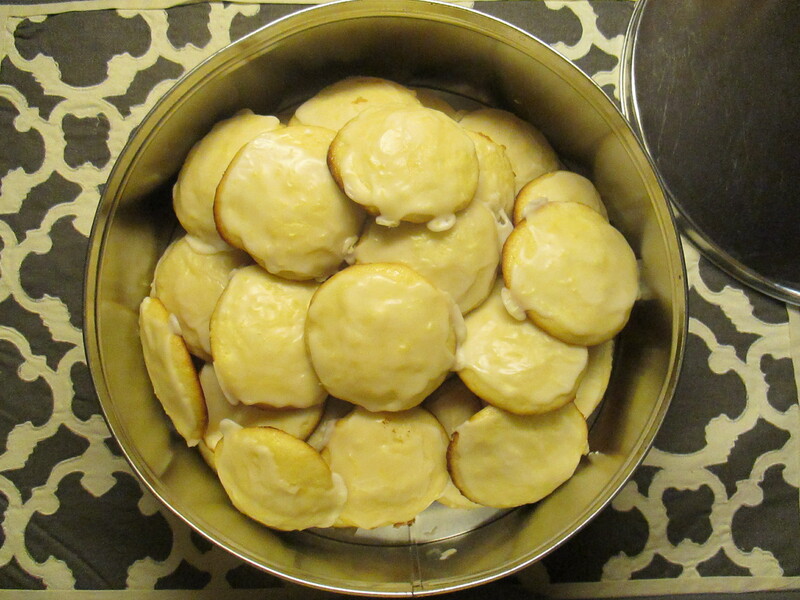 I definitely think this will become my go-to sugar cookie recipe from now on. 2. Line 2 baking sheets with parchment paper. Working with 1 disk at a time, roll out the dough on a floured surface, dusting with flour as needed, until about 1/8 inch thick*. 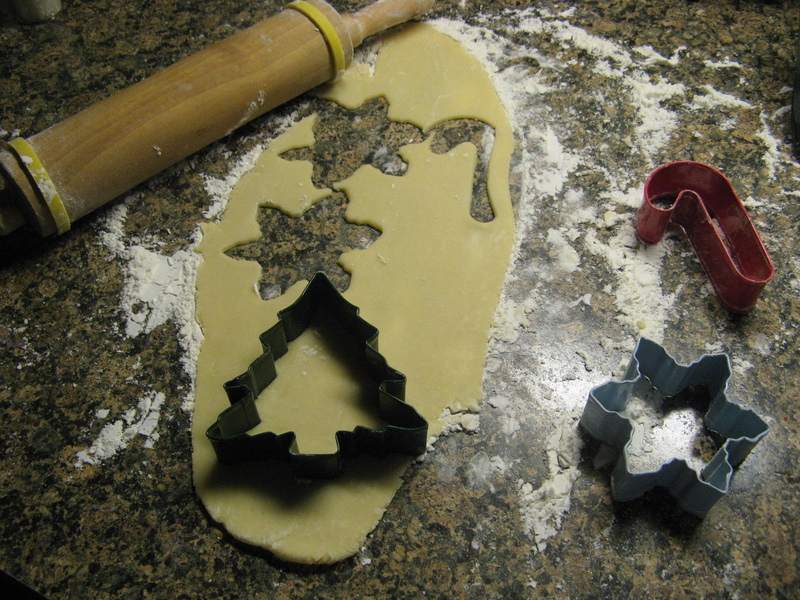 Cut out shapes with 2-to-4-inch cookie cutters; arrange 2 inches apart on the prepared baking sheets. 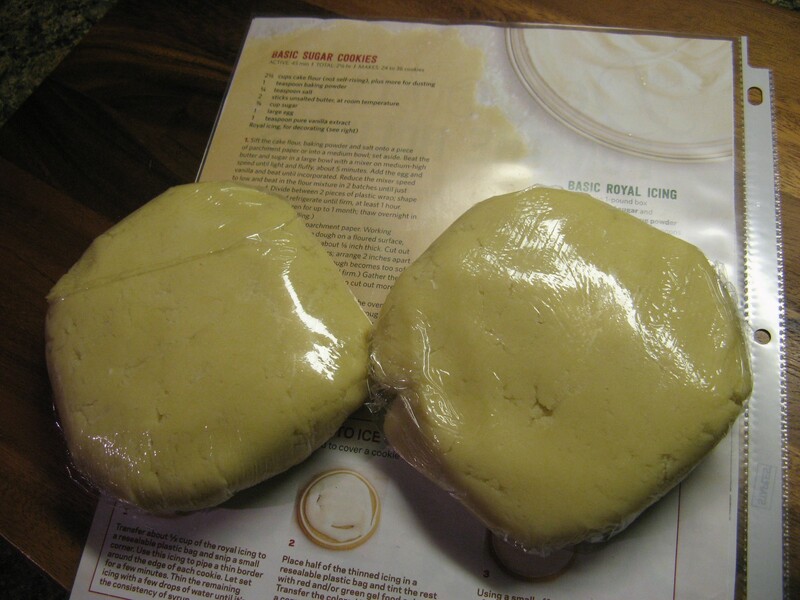 (If the dough becomes too soft as you work, return to the refrigerator until firm.) 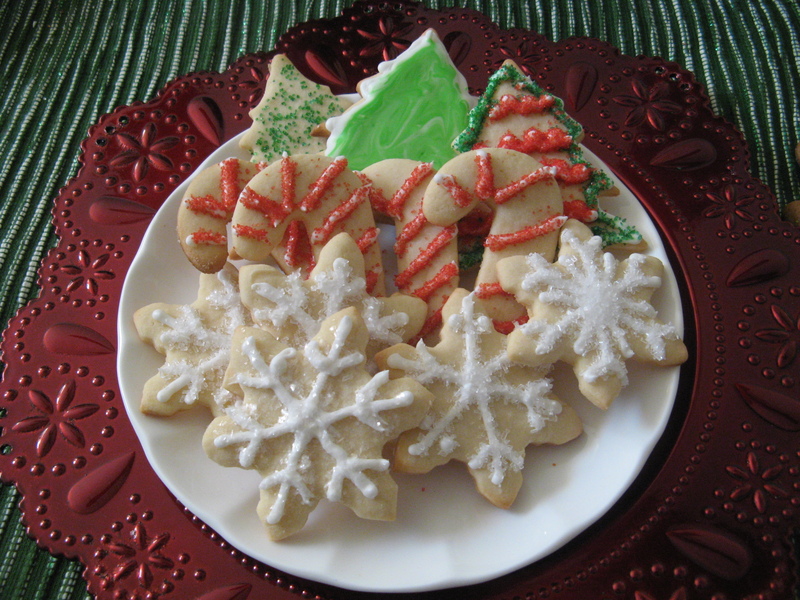 Gather the scraps and refrigerate until firm; reroll once to cut out more cookies. Chill the cutouts 30 minutes. 3. 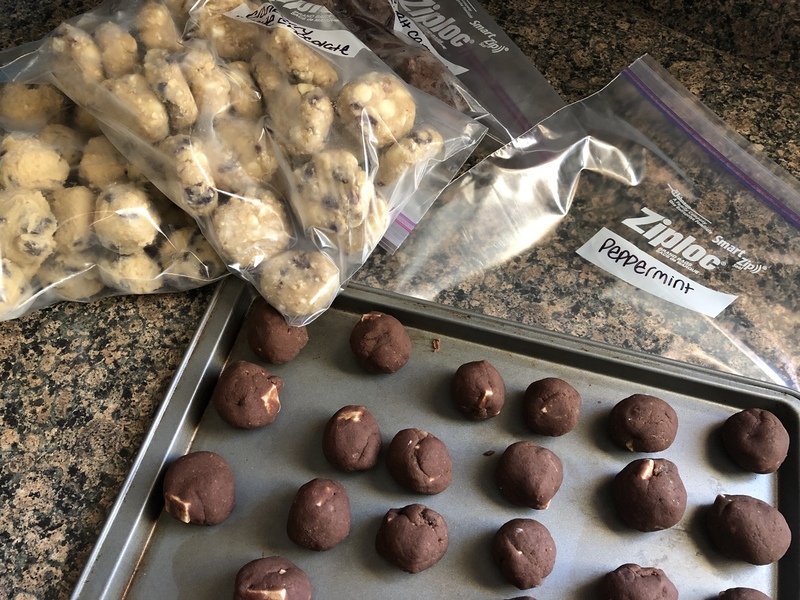 Position racks in the upper and lower thirds of the oven and preheat to 350 degrees F. Bake, switching the pans halfway through, until the cookies are slightly puffed and just golden, 13 to 15 minutes. 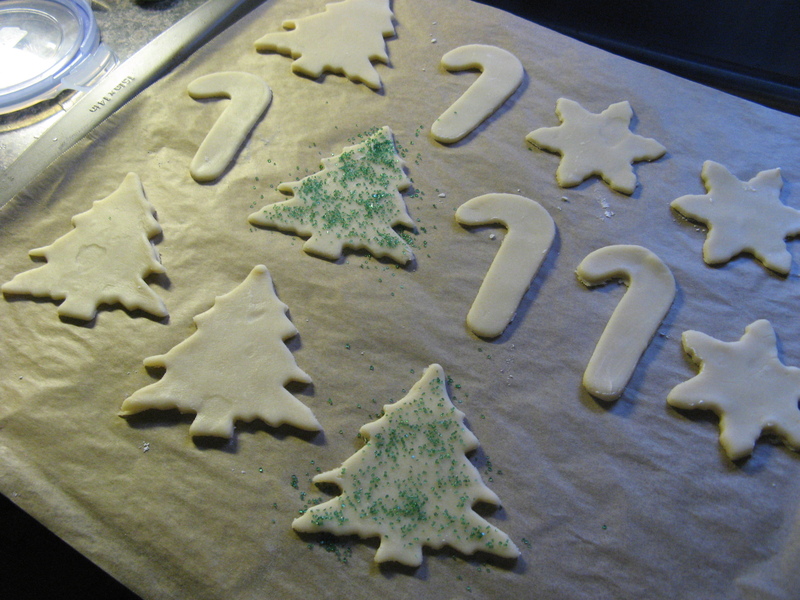 Let cool 5 minutes on the baking sheets, then transfer to racks to cool completely before icing. 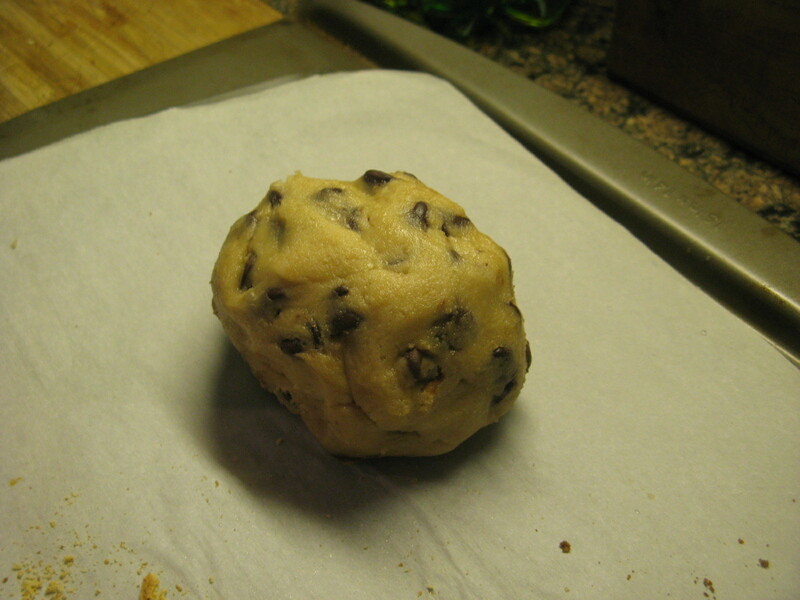 *I rolled out my cookies 1/4 inch thick.